They were suspected of breaking into homes in Mesa. But it wasn't security cameras or even police officers that led to their capture. It was Mormon missionaries on their way home from their missionary work who stopped the crime. Fighting crime isn't something most young members of the LDS church ever expect to do while on their mission. 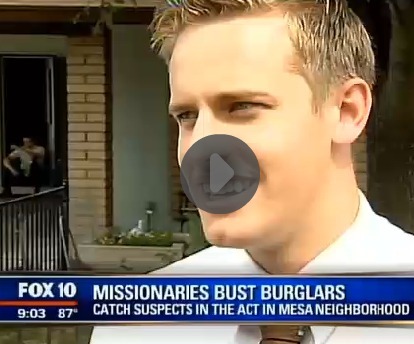 But a pair of Mormon missionaries came to the rescue, busting a pair of suspected would-be burglars. 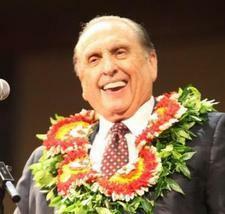 The two missionaries, from Utah, are in the Phoenix area sharing their faith with others. They admit it can be dangerous.